Stretch Tents Bedouin style inspired. 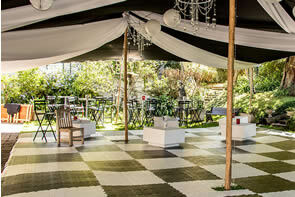 We rent stretch tents and manufacture tents for all occasions. 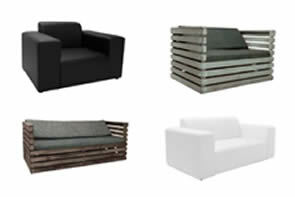 Cape Town based and nationwide. Please view our crafted colour options below. 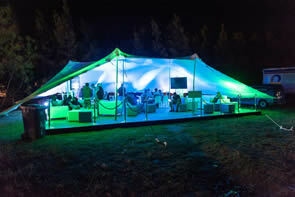 Please also note that Dimensions Tents + Structures is able to manufacture custom colours if required. The custom colours can include two tone top and bottom. Custom colours will only be manufactured should orders be sizeable. Please enquire with our staff for more details.